the rotary motion to sliding. 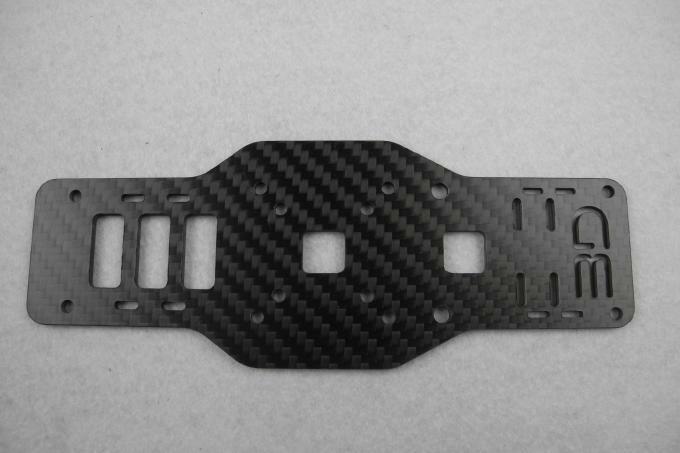 the surface of a carbon fibre plate and starts filing the plate. In fact, it is the process of milling. machining process, such as rapid wear, such as drilling stratification. 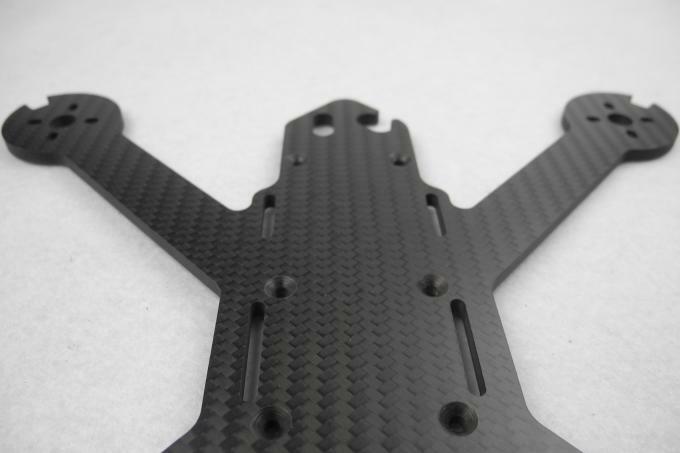 of carbon fiber composite materials. Q: What is the production cycle? try to meet customers' requirement by adjusting our workshop schedule. Q: What kind of payment terms do you accept? A.: T/T, L/C, paypal, western union,etc. Q: Is it possible to know how is myproduct going on without visiting your company? 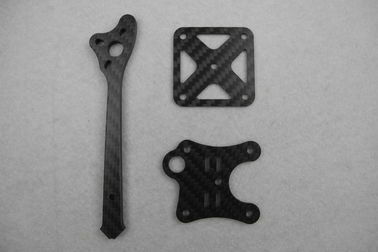 videos which show the machining progress. ***Pictures shown below are only to display the carbon fiber CNC capability,experience and Quality from LijinCarbon. LijnCarbon will NOT disclose or share any drawings or product detail to third parties.